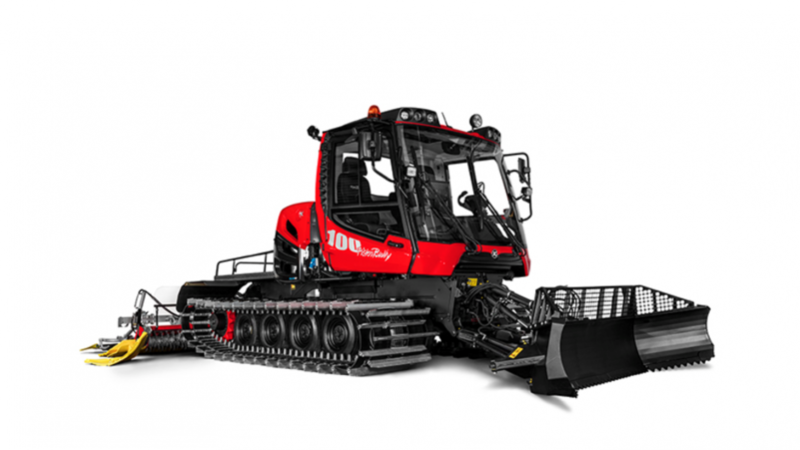 For years, the PistenBully 100 has been the reliable vehicle of choice whenever a versatile machine is needed for cross-country tracks, small slopes, or indoor use. 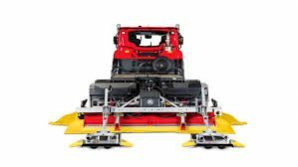 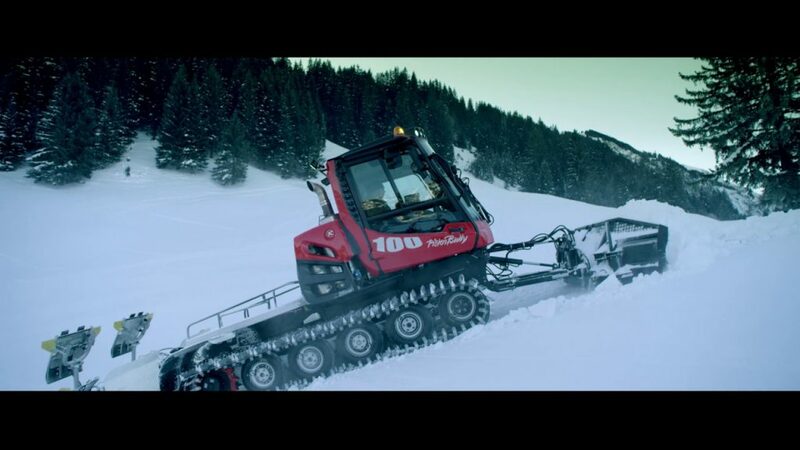 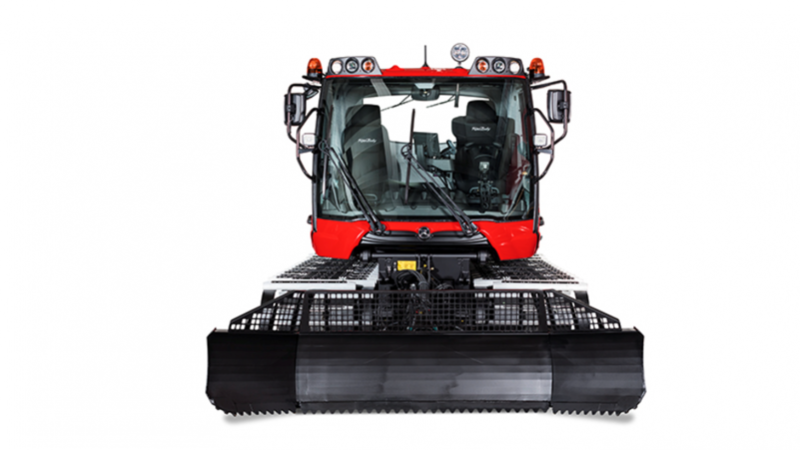 The fully redeveloped PistenBully 100 proves that our equipment continues to improve. 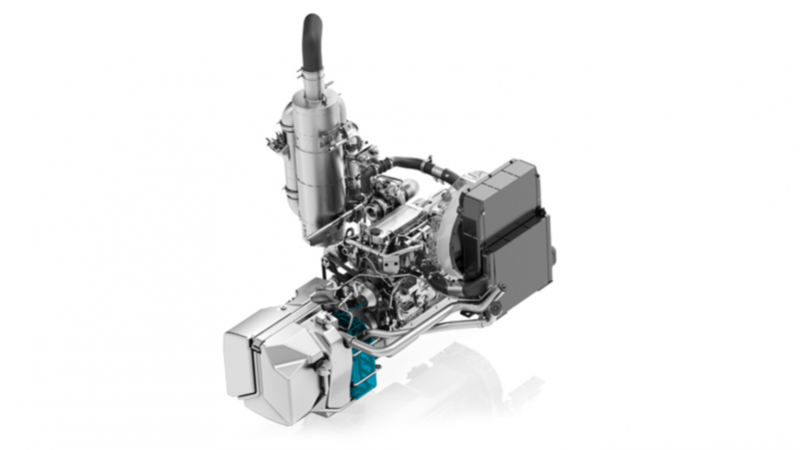 We have thoughtfully taken customer requests into account throughout the development stages of this series. 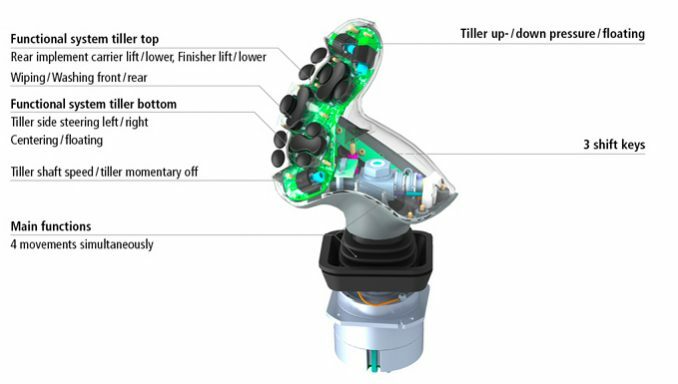 You can be sure that your daily grooming routine will be more productive and enjoyable with the new additions of innovative and intuitive features. 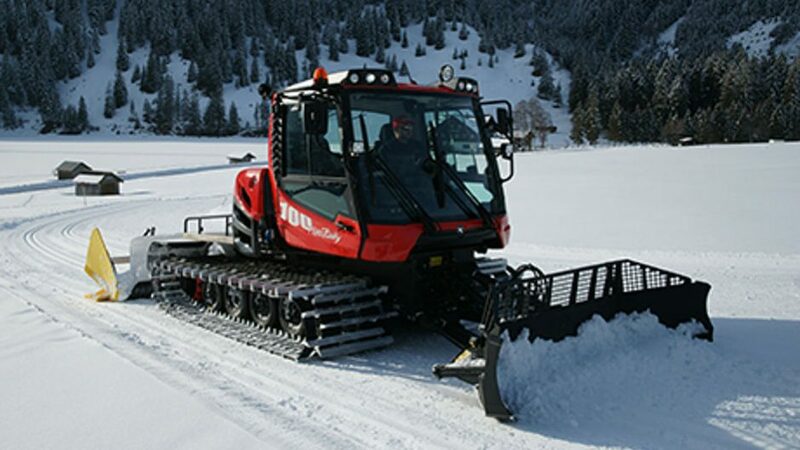 Equally ground-breaking is the integrated interface to SNOWsat, the unparalleled system for cost-effective and economical snow and fleet management. 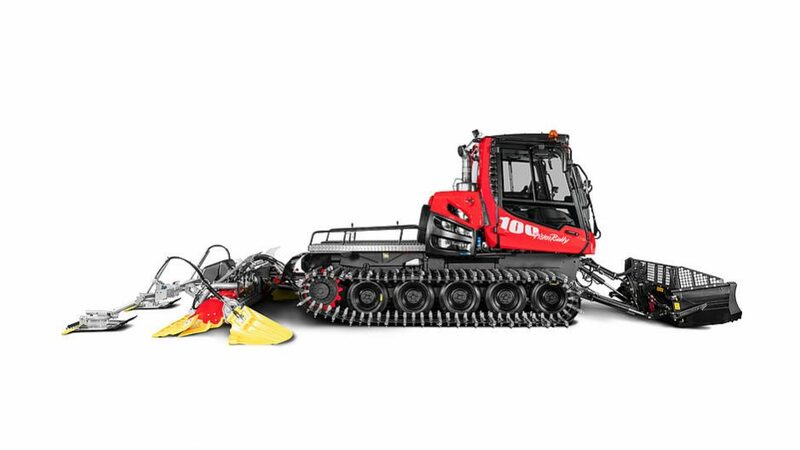 The PistenBully 100 is already prepared for EU Stage V – just a little bonus on top of all the other outstanding features. 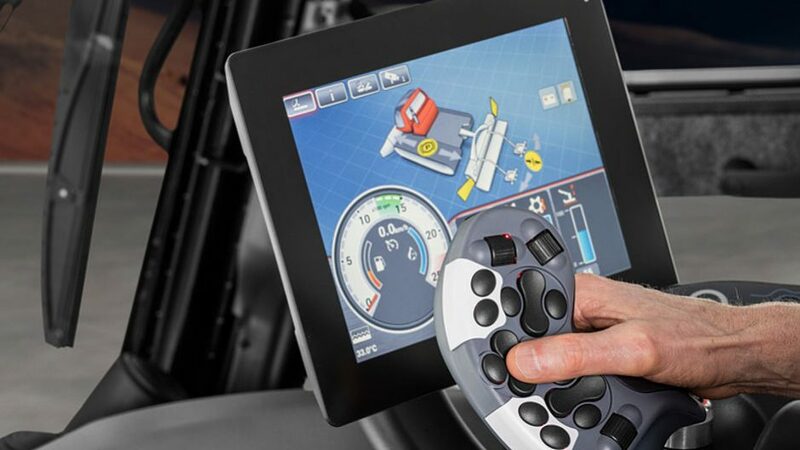 We hope that you enjoy discovering the new vehicle generation.